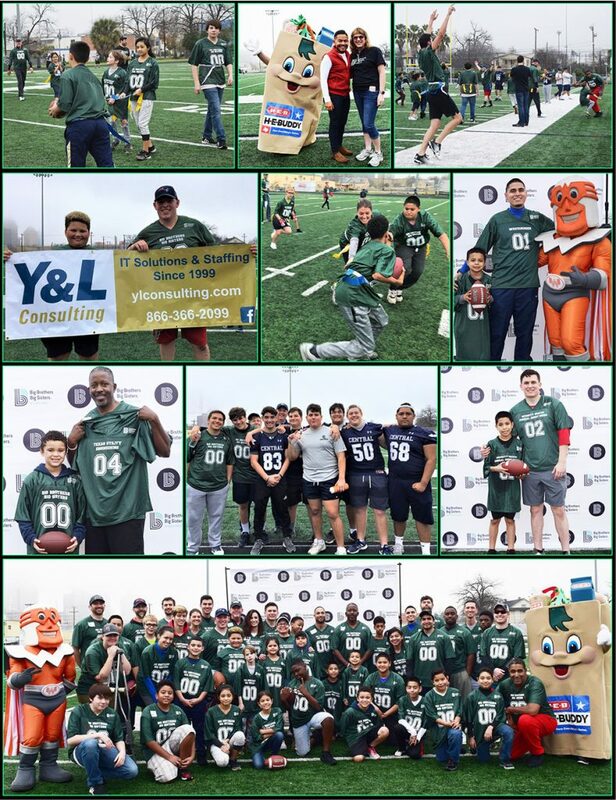 On Saturday, February 2, 2019 Big Brothers Big Sisters held their 5th annual Flag Football game. This event brings together mentors (Bigs) and the kids (Littles) they support for a day of team and confidence building. This year’s event was a great success, with record turnout of over 70 attendees! This year was also a year of “firsts” with premium branded Big Brothers Big Sisters jerseys provided for all of the football participants. Thanks to four sponsors and their generous contributions — Security Service Federal Credit Union, Texas Utility Engineering, Whataburger and Valero — we are able to fund four matches for an entire year! 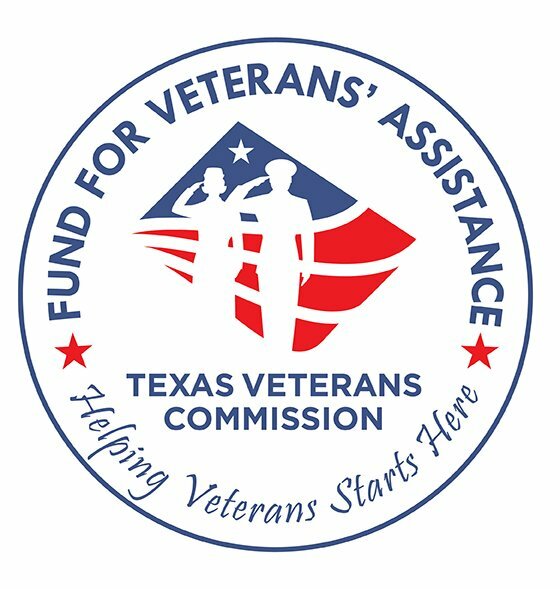 Additional sponsors who made the event possible include Randolph-Brooks Federal Credit Union, Y&L Consulting, and H-E-B. To see the full photo gallery from the event, visit our Facebook Page.